How do you know if a 3D printer is good or not? You can’t just check the price since sometimes companies charge too much for relatively simple products. You can’t take a look at the specs, since these are often hard to understand. Instead, you have to look at every aspect of it: how it works, how well it runs, and how it can help you achieve your goals. Today, we’ll be doing just that. 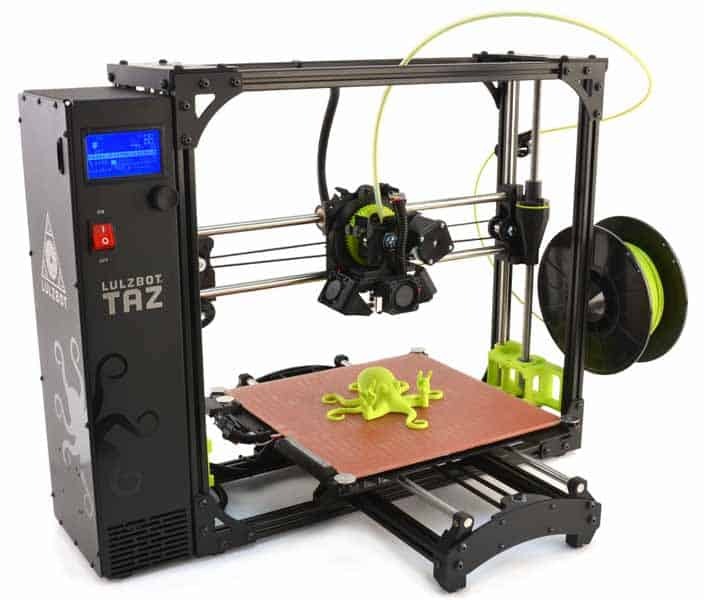 This article will examine the Lulzbot TAZ 6 for any strengths, weaknesses, and features it might have. 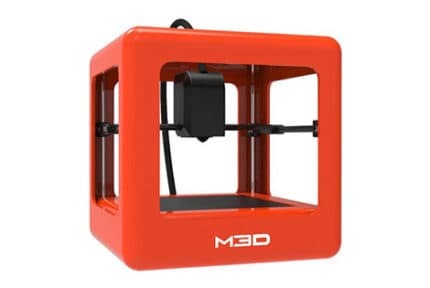 By the time you finish reading, you’ll know if this 3D printer is worth your time and money. One of this printer’s distinguishing features is the very large, open-ended build area. You can print models that are almost a foot wide and deep, which is well above the average size provided by similar printers. Additionally, it uses a four-point leveling system to minimize the amount of time spent preparing for prints. The tool head is modular and allows for easily installed upgrades. You can add a second extruder or use a different tool head entirely. Similarly, you’re not limited to just using Lulzbot filament – most third-party materials will work, but remember this printer uses 3mm filament, not 1.75mm. While the main frame is made of aluminum, smaller parts are actually 3D printed themselves. This means that if any break, they’re very easy to replace. There’s minimal construction required, so you should be ready to print less than an hour after the printer arrives. The TAZ 6 offers several different printing options including High Speed and High-Quality settings. 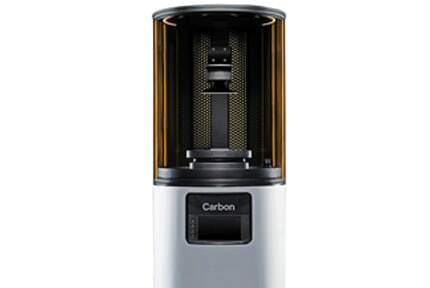 The High-Speed option can crank out a 4.5” model in around 2.5 hours, although the layers are highly visible. In contrast, at maximum quality, the same figure takes around eight hours to print. It should be noted that this printer does leave a little excess material on pointed edges, and is prone to stepping on curved surfaces. It’s excellent for quickly creating rough models, but you should be prepared to do a little post-processing for the best results. It’s not a deal-breaker, just something to keep in mind. This printer would be excellent for people looking to mass-produce simple items. However, it takes a lot of work to make its creations worthy of individual purchase. Still, it’s capable of printing fairly complex objects quickly and at high resolution, so we can’t really complain too much. This printer not only includes an automatically leveled print bed, but the extruder is cleaned before each print too. Admittedly, it’s only rubbed down with a small piece of felt, but this is more than enough to dislodge any material which might be stuck to the nozzle. You can control this model using either the attached LCD screen or the provided Lulzbot version of Cura. This variant is available for the three most common operating systems (Windows, Mac, and Linux), so there shouldn’t be any issues here. The software lets you plan and execute prints, even providing a layer-by-layer preview ahead of time. One of the best things about this program is its user-friendliness. It’ll let you know how difficult each filament is to use, what temperature you need to set the nozzle to, and whether you’ll need more glue on the print bed. This takes much of the guesswork out of printing and is an extremely welcome feature. This printer has one major impediment, though: its price. At around $2500, it’s going to be too expensive for most users. This is a real shame, especially since it’s one of the most versatile 3D printers on the market. 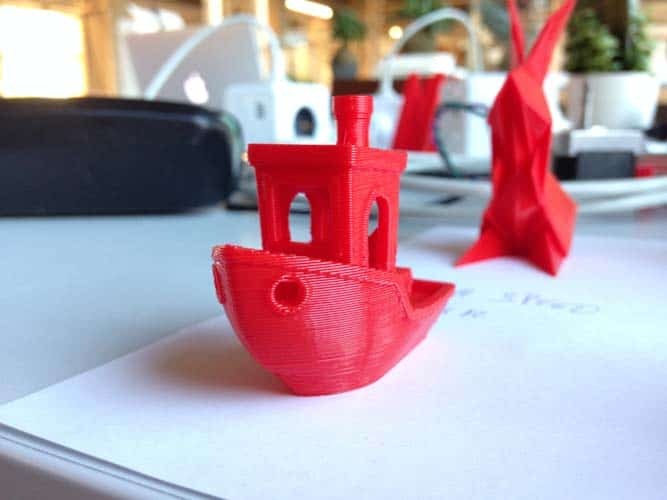 Most printers only support a handful of materials, but this one works with almost 30. That said, you have to pay premium prices for premium products. 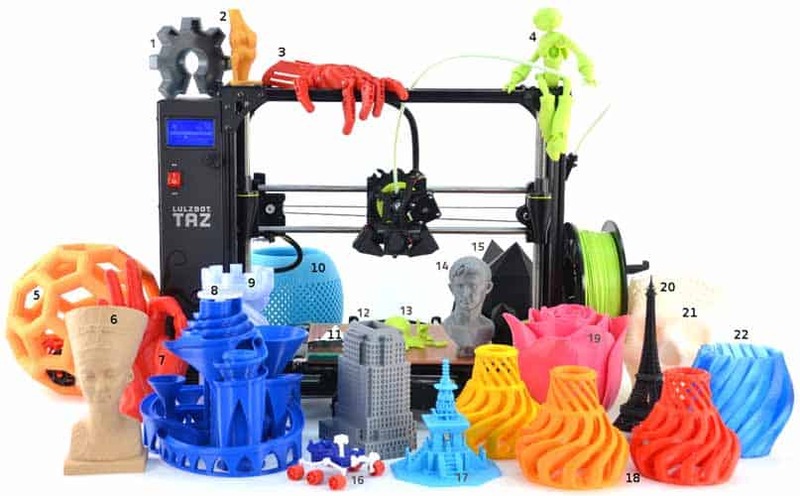 While the TAZ 6 isn’t ideal for a first printer, experienced users will find it a worthy upgrade to any low-cost model, and because it’s so flexible in terms of what it can do, there’s plenty of room to expand your abilities. At least the filament is pretty cheap. Lulzbot offers 250g reels of basic PLA for under $10, and you can reduce this cost even further if you use third-party materials. Simply, it has a high initial cost, but the month-to-month costs are minimal. 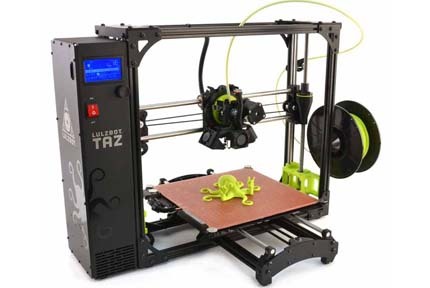 The Lulzbot TAZ 6 comes with a one-year limited warranty, but this can be extended by up to three years. Of course, this isn’t free: it costs around $350 per additional year, with small discounts for multiple years of coverage. This is pretty standard pricing, but we do feel it’s a little high. Repairs come with a couple of charges: first, there’s a $50 evaluation fee regardless of whether there’s a problem or not. Then, you have to pay $35 to have it shipped back to you (unless you live in Colorado). This seems kind of unfair, especially given how expensive the printer itself is. How many could Lulzbot possibly have to service at once? To their credit, though, they do offer education programs and a good range of support options. Users can contact the company via email, fax, IRC (which is highly unusual) or phone, and there are dedicated numbers for users overseas. 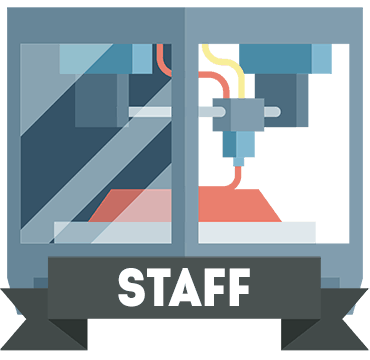 Ultimately, this is a professional-level 3D printer that offers exceptional functionality and versatility. However, it has a price tag to match, making it near unaffordable for most hobbyists. Its novice-friendly features are somewhat redundant for this very reason, but institutions will appreciate that these make educating large groups of people much easier. We’re big fans of modular design, so the inclusion of an optional extruder was a big selling point. Also, we liked that there are different options based on whether you want high-quality or just a fast, rough printing. Once the price comes down a bit, this will buy a must-buy printer for any enthusiast. Are you a fan of Lulzbot? 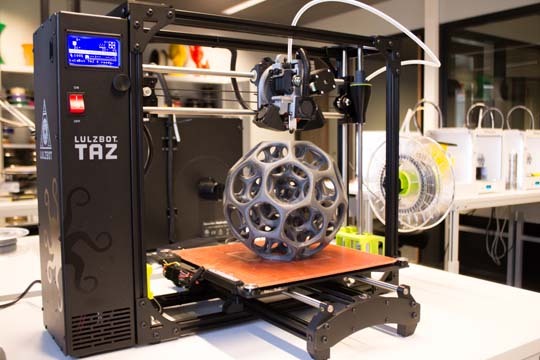 Read our review about Lulzbot TAZ 5, this 3D printer might what you’re looking for. Check it right here. 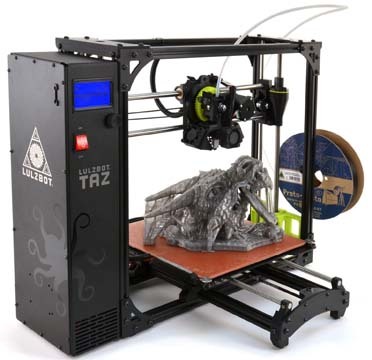 Is the LulzBot Taz 6 worth it? All in all, it's a good buy for 3D printing enthusiasts.